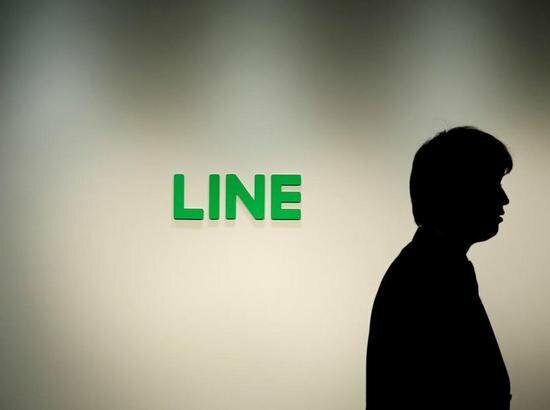 US stock news Beijing time on the 31st Reuters said that Japan's instant messaging giant Line said on Friday that it will launch a cryptocurrency called "LINK" in September. The company said the digital currency will be used as a reward for its service users and can be traded with other cryptocurrencies on its cryptocurrency trading platform, BITBOX, launched last month. However, due to regulatory reasons, users in Japan and the United States will not be able to use this cryptocurrency. This post has received a 11.62 % upvote from @booster thanks to: @asifalirao4570. This post has received a 19.62% upvote from @lovejuice thanks to @asifalirao4570. They love you, so does Aggroed. Please be sure to vote for Witnesses at https://steemit.com/~witnesses. You got a 1.92% upvote from @moneymatchgaming courtesy of @asifalirao4570! Please consider upvoting this post to help support the MMG Competitive Gaming Community. You got a 7.46% upvote from @emperorofnaps courtesy of @asifalirao4570!